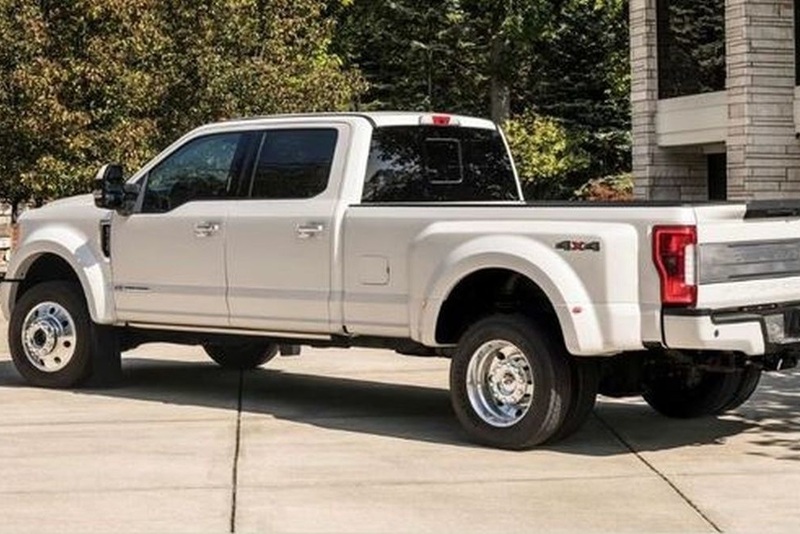 Ford Motor Company recently unveiled a pickup truck that, with extras, costs more than $100,000, according to an article from Bloomberg. The new F-Series Super Duty Limited 4X4 base model starts at just under $81,000, with the largest version, an F-450, costing six figures when decked out with all the amenities and after taxes in most states, the article said. The interior of the Super Duty Limited is decked out in two-tone camelback leather upholstery with dark ash trim and a laser-etched serial number carved into the armrest. A twin-bar grille and a tailgate applique add extra embellishments to the truck's exterior. The F-450 version is also able to tow more than 30,000 pounds according to Ford, the article said. Ford said it is offering this pricey creation because there's a demand for such high-end trucks, the article said. The article did not state when the Super Duty Limited may be available on the consumer market.